We will meet in front of the entrance to the Vatican Museums and we will go straight to the Sistine Chapel, passing by the galleries where you will be able to admire some of the masterpieces of the Vatican Museums. 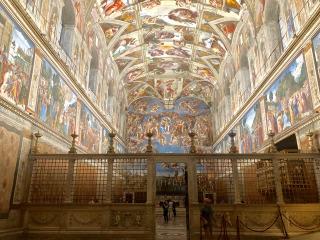 After some time inside the Sistine Chapel, we will go to St. Peter Basilica and visit it. 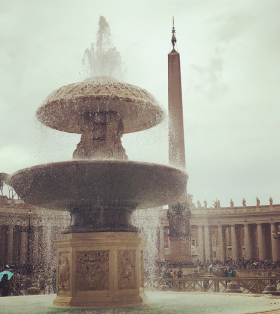 The tour will end in the Basilica, so you'll have some free time to enjoy what you learned.